First up we have Tarek Shraibati from the Robotics Education and Competition Foundation here to tell us about the upcoming VEX Robotics Competition. Also Chris Thalinger from Twitter is here to tell us about the LavaOne Conference. 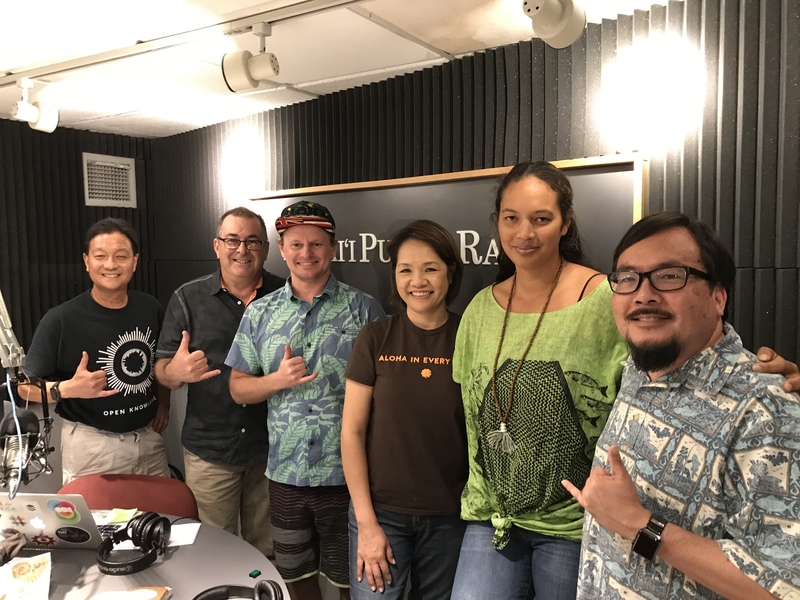 Then we talk with Mele Kalama-Kingma from Mamalani and Jan Hori from Hawaiian Pie Company, two companies from the first Mana Up cohort.